XINGFA has well-established and growing portfolios in multiple industries including phosphorus, silicon, sulfur and salt chemical production and mining, utilities, logistics, trade, Etc.By adhering to this “Stepping-out” strategy, XINGFA has completed the inter-regional expansion and reorganization processes. All over China, different scaled production bases has been established successively in Xingshan, Yichang, Yidu, Yuan’an , Shennongjia, Baokang, Xiangyang, Henan Province, Guizhou Province, Jiangsu Province and Xinjiang Autonomous Region. Based on those, XINGFA has occupied a domestic dominant position in the filed. At present, the main businesses include mining, hydroelectric, and chemicals. Phosphate rock is the starting point of phosphorus chemical industry，and the raw material used in all phosphorus chemical products. 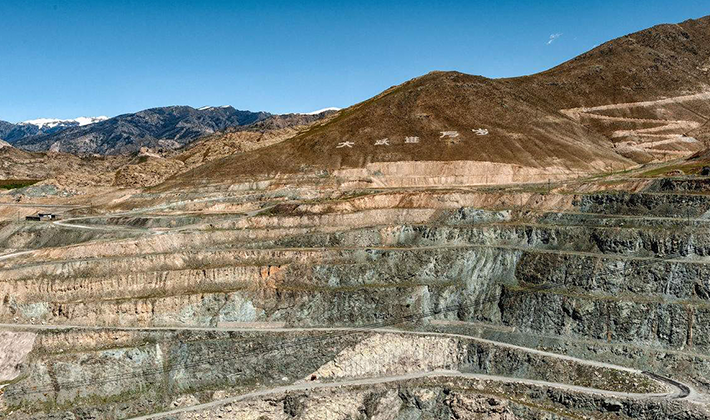 XINGFA has rich phosphate resources owning 6 Phosphorus ore-mining companies, including Hubei Xingfa Chemicals Group Co., Ltd. XINGFA has a total Phosphorus reserve of 200 million tons and a designated mining capacity of 5 million tons annually. 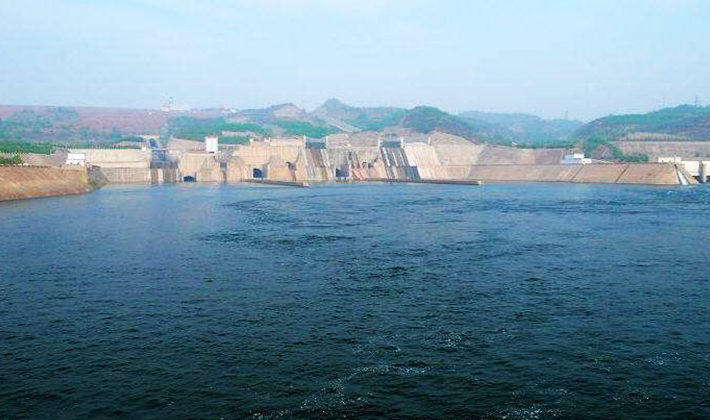 Currently, XINGFA possesses 25 hydro-electric stations with a total installed capacity of 160,150 KW. These stations are located in 3 areas: Nanyang River Basin, Gufu River Basin and Gaolan River Basin in Xingshan County. 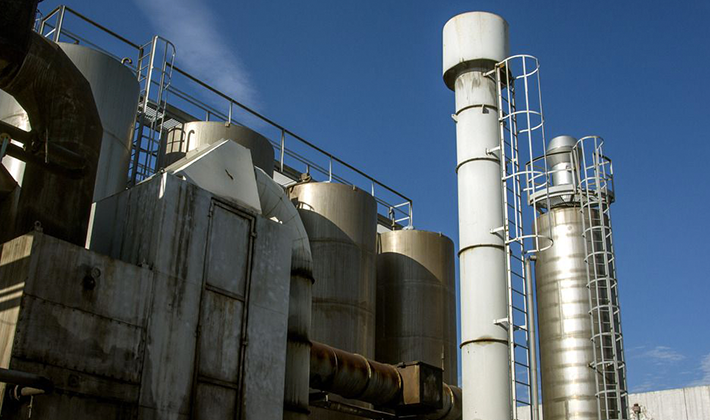 The implementation of XINGFA’s Diversification Strategy is centered on Fine Chemicals as its core target. The different manufacture bases in Yichang, Yidu, Xiangyang and Provinces of Henan, Guizhou and Xinjiang have developed a multi-types of industrial cluster-style pattern, brought significant advantages on the constantly integration of different chemicals including phosphate, silicon, sulfur and salt chemicals.